This is an exhibit that we will definitely be checking out this week. 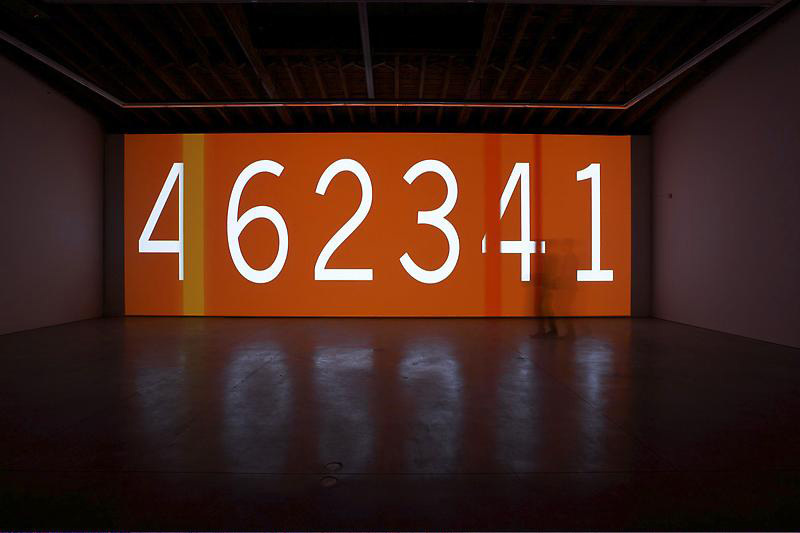 I mean, numbers, projected on multiple screens in different variations, sizes and colors…totally our kind of thing! For their inaugural exhibition in the newly opened Bushwick gallery, Luhring Augustine is featuring works by video artist Charles Atlas. 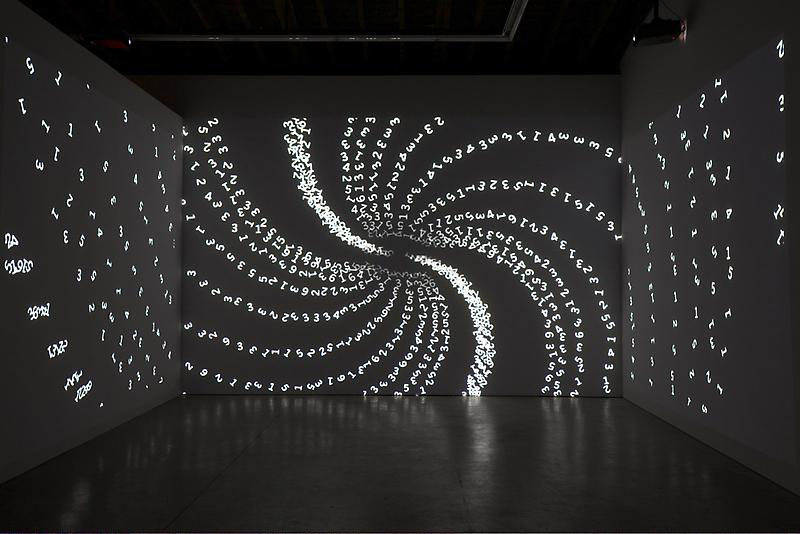 The exhibition is titled The Illusion of Democracy and includes three installations by Atlas never before exhibited in New York: Painting by Numbers (2011), Plato’s Alley (2008), and a new site-specific, large-scale video work 143652 (2012). Originally from St. Louis, Missouri, Atlas has lived and worked in NYC since the ’70s and is considered a pioneering figure in film and video. If you’re in NYC and thinking of visiting the Bushwick gallery, it’s important to note that it is only open Fridays through Sundays. The Illusion of Democracy will be on exhibit through May 20, 2012. This entry was posted in Art, Event, Just Plain Cool, Light, NYC, Stuff We Like, Typography. Bookmark the permalink.